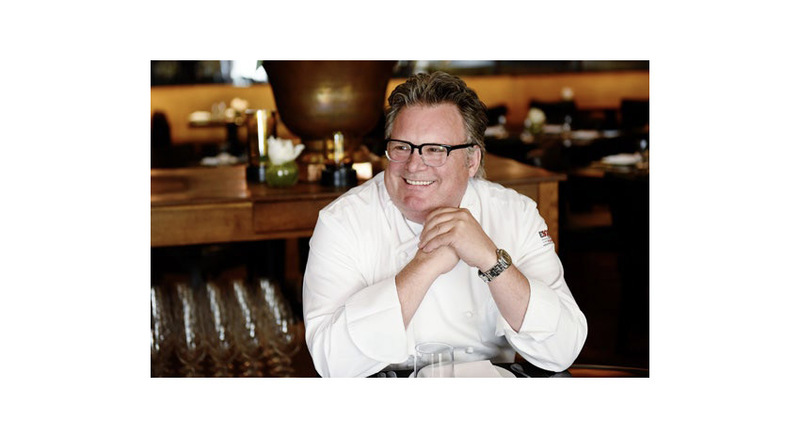 YOU LIKELY RECOGNIZE Chef David Burke from your television screen, with his multiple appearances on shows including Top Chef Masters, Every Day with Rachael Ray and Today. 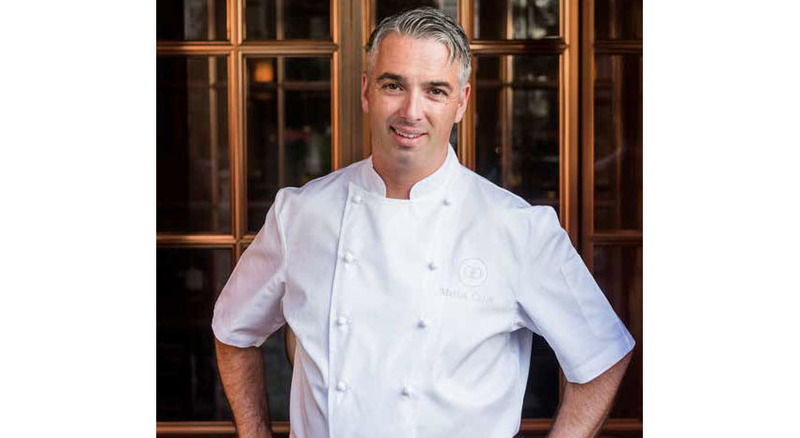 Now there’s a new place where you can spot the famous chef: The Adelphi Hotel in Saratoga Springs, N.Y. Burke joined the hotel as culinary director, overseeing all the food and beverage operations including catering and in-room dining services. Enhanced menus that showcase Burke’s signature style, creativity, fascination with ingredients and revolutionary cooking techniques can be found at The Blue Hen, Morissey’s Lounge and the adjacent Salt & Char. Morissey’s Lounge, named for John Morissey, credited for bringing racing to Saratoga, features wood-fired pizzas and artful crudos complemented by local beer, craft cocktails and a quality wine list. At The Blue Hen, the focus is on warm hospitality; fine artisanal details; and local, sustainable ingredients. Salt & Char offers a refined take on the classic steakhouse concept. 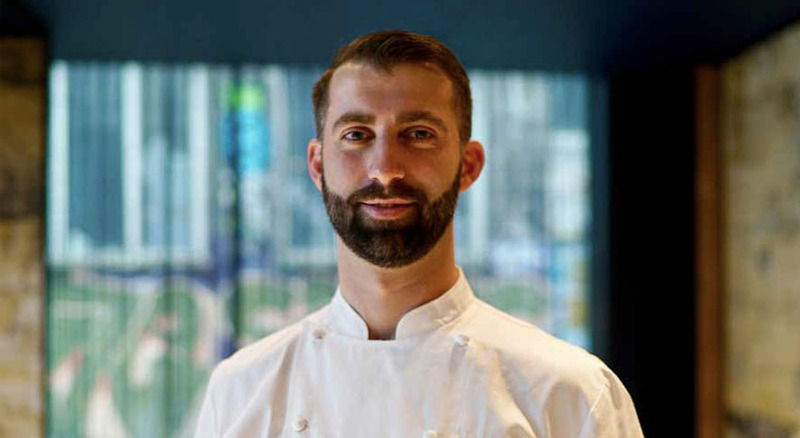 Burke also oversees the catering menu for Adelphi Hotel’s curated event spaces, including a 2,300-square-foot ballroom. WHICH DESTINATIONS INSPIRED YOU, AND HOW HAS THAT INSPIRATION TRANSLATED INTO YOUR CULINARY CONCEPTS? Over the years, places like Paris and various areas of France, Italy, Singapore and Germany all inspired me. I am a firm believer all chefs should travel and experience as much as they possibly can. WHOM DO YOU CONSIDER TO BE YOUR CULINARY HERO? My culinary heroes are chefs who think outside the box and are clever in their approach. Also, I admire chefs I personally trained who went on to greater successes, from Michelinstarred to owning successful businesses. WHAT ONE PERSON MOST INFLUENCED YOUR COOKING STYLE? 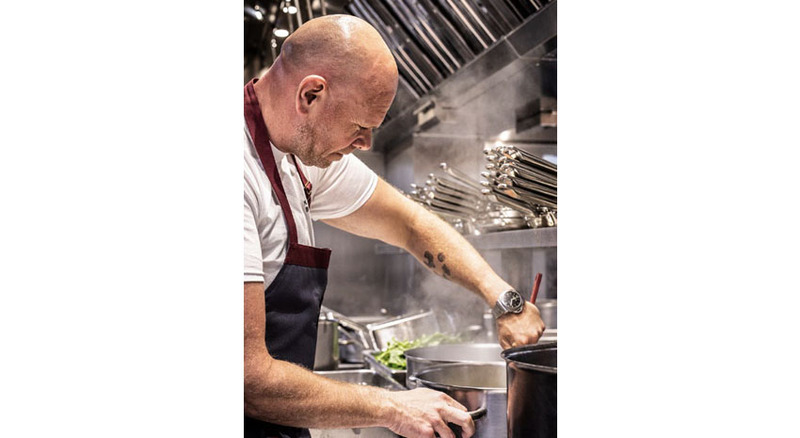 My mentors are the people I worked with — Waldy Maloof, Charlie Palmer and Daniel Boulud, along with the great teachers I had at culinary school. 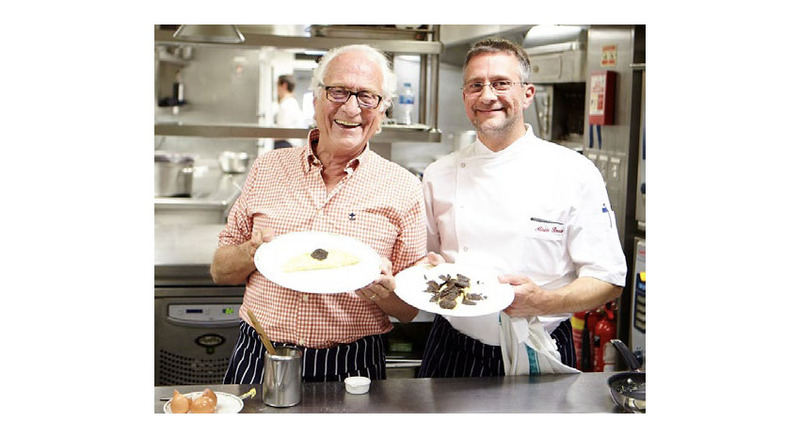 I also appreciate the Paris restaurants I worked for, such as Trios Gros, Marc Meneau, Georges Black and the pastry training at École Lenôtre. WHAT IS YOUR FAVORITE FOOD CITY? If you asked me this five years ago, it would have been an easy decision, but now, since so many cities have great food, it really depends on what I’m looking for. However, being a chef means constantly looking to discover new places with exciting cuisines, so I typically stay away from my favorites. I feel, to chefs, restaurants are like children, and it’s hard to pick your favorite. WHAT DO YOU THINK THE NEXT BIG TREND ON THE FOOD SCENE WILL BE? I think the next big trend will be reduction in protein portions on the plate, as well as the way we use the plate and the succession of the meal. I believe the drive will be more plates and portions of the same size as opposed to a range of appetizers, mains and desserts.